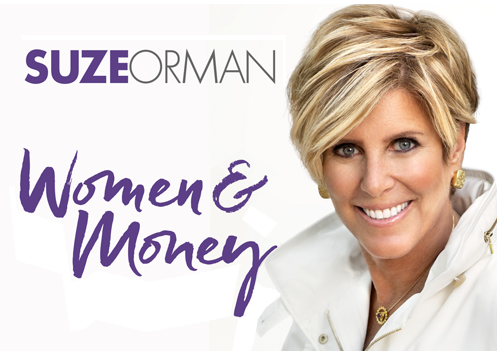 LAS VEGAS, May 22, 2018 /PRNewswire/ -- Suze Orman has been called "a force in the world of personal finance" and a "one-woman financial advice powerhouse" by USA Today. The two-time Emmy Award-winning television host and author of nine consecutive #1 New York Times best sellers will impart her wisdom at The MGM Resorts Foundation's 12th annual Women's Leadership Conference (WLC). The conference will be held Aug. 27-28 at MGM Grand Hotel & Casino in Las Vegas, NV. "This is the year for women to truly own the power to control their destiny," Suze Orman said. 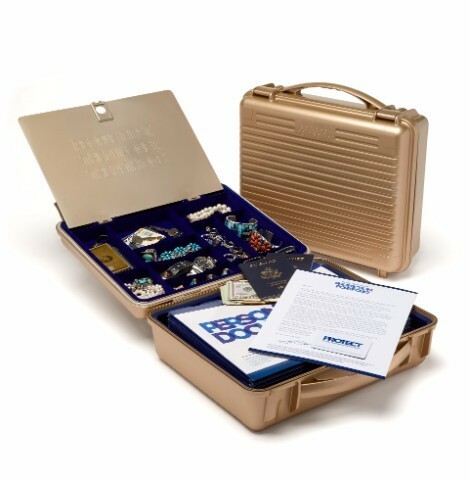 "I want them to know that financial freedom is their birthright!" 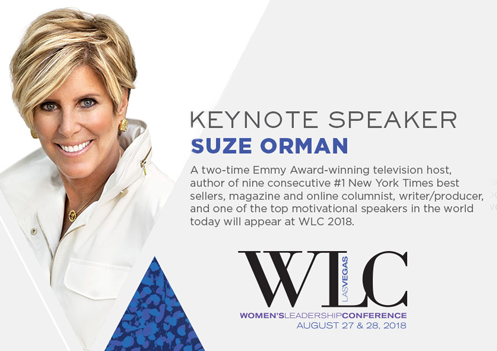 "We are elated to host Suze Orman in the WLC 2018 spotlight," said Phyllis A. James, Chief Diversity and Corporate Responsibility Officer for MGM Resorts International. "The mere mention of her name makes people's eyes light up because people know the value she brings. 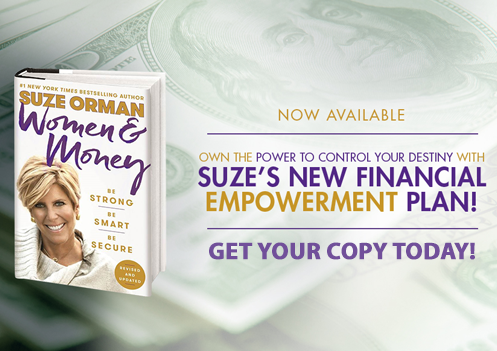 Suze can relate to what it's like being in the trenches, living paycheck to paycheck, and she will inspire the conference attendees with real world advice on how to get ahead when it comes to personal finance." The 2018 Women's Leadership Conference theme is "Women Inspiring Women." Registration is $499 which includes the two-day conference and all workshops and lectures, a networking reception, and continental breakfasts and lunches catered by MGM Grand Conference Center. Time is also allotted for attendees to build key professional relationships with others. The mission of WLC is to provide women, and men who attend, the developmental tools they need to continuously advance their lives and careers. Through WLC, women from all walks of life are offered a variety of ways to impact their personal and professional lives, including networking opportunities, educational workshops and exposure to other women who can serve as role models, heroes or mentors.